Our emotions and relationships affect how we learn, what we learn, and what we do with what we’ve learned. That’s why providing pre-K-12 students with social and emotional learning (SEL) skills is essential to their success in school and in life. As large numbers of children today are contending with bullying, stress, and mental health issues—and acting out their feelings with risky behaviors—greater focus is being put on teaching them how to recognize and manage their own emotions, care for others, and make good decisions. Schools all over the world are taking notice of the strong evidence that students who participate in SEL programs have lower levels of stress and depression, fewer conduct problems, less aggression, and do better academically. As Pillars of Peace Hawaii has grown over the years, this has increasingly become an area of focus for the program. Below are a few of the ways Pillars of Peace is engaging our community to increase SEL. 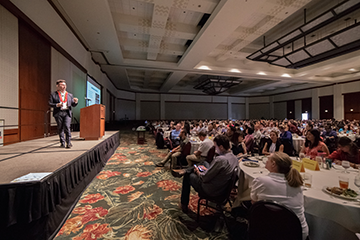 SEL programming has become a key focus of the Schools of the Future Conference, where thousands of teachers and administrators from Hawaii’s public, private, charter and parochial schools come together to learn. 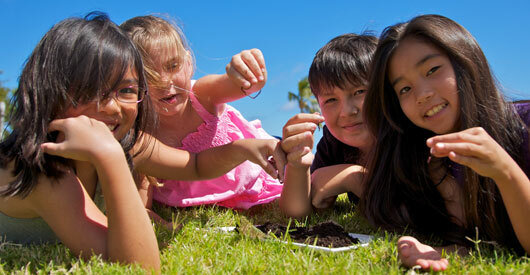 For more details on the Schools of the Future Conference, visit their website. 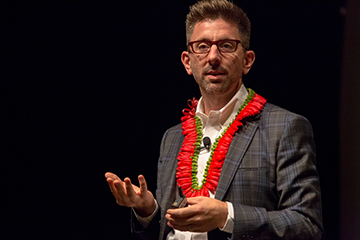 To see a recap of the SEL tracks and videos of the keynote and breakout sessions, click below. In 2015, Pillars of Peace issued our first award grants to schools and nonprofits to implement programs that increase social and emotional learning and compassionate and mindful behavior in Hawaii's youth. Pillars of Peace is currently working with the following to bring more SEL educational components to Hawaii schools and community organizations. Read more about them in our Practicing Peace section.